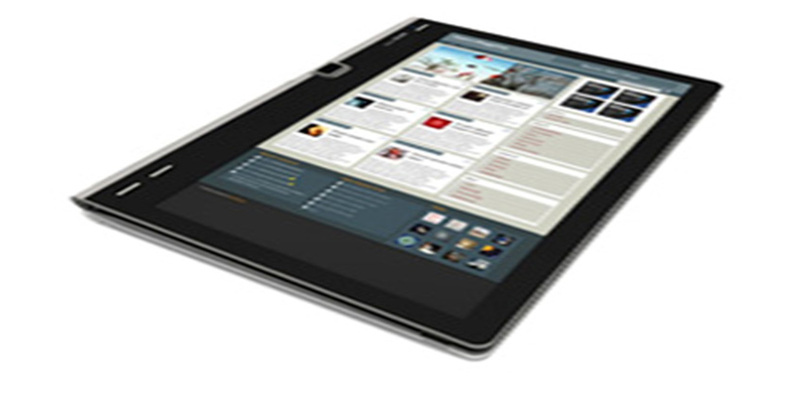 The tablet PC repairing Courses in Delhi encourages the students to know about the modern day market. The chip level institute regarding the Tablet PC courses is very common in the present time and many young students join these courses. 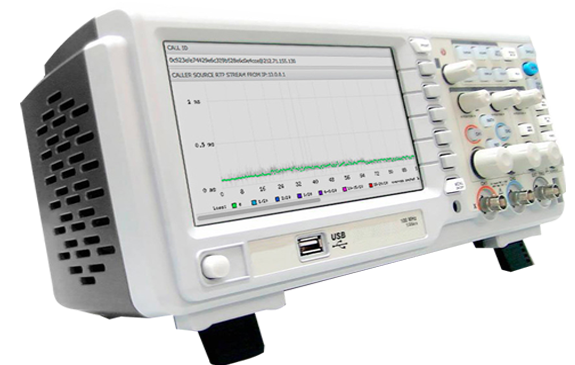 Oscilloscope CRO Machine Delhi, India offers the students about the oscilloscope and its uses. The Oscilloscope is an essential course part in electronics and the students who are interested can surely choose for the oscilloscope course because this is very interesting. 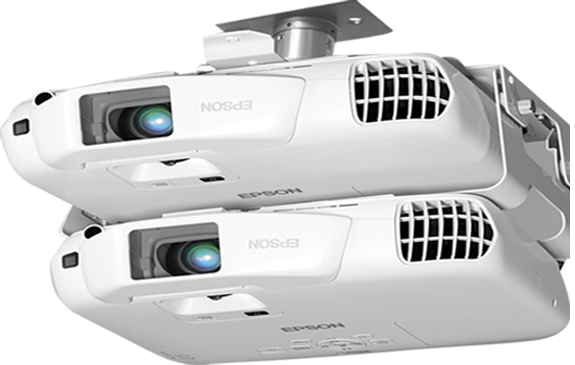 Projector repairing Course in Delhi offers vast knowledge to the students regarding the projectors. 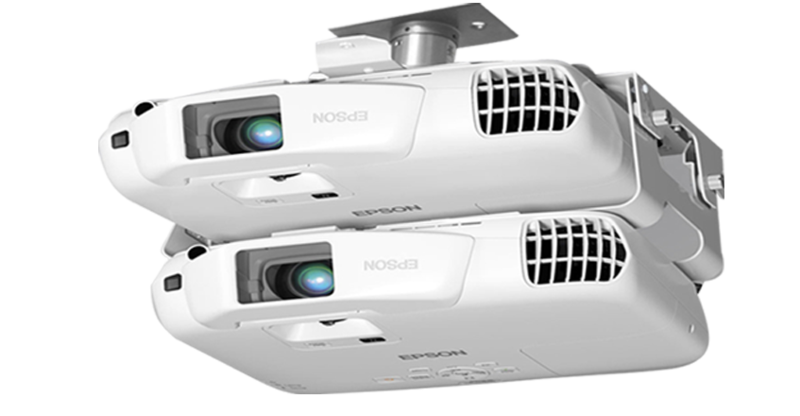 Our institutes in India offer the basic courses in the projectors and students can choose this course as a professional course to become an expert. Laptop institute Franchises offers the best business services when someone is eager to know about the market advantages. 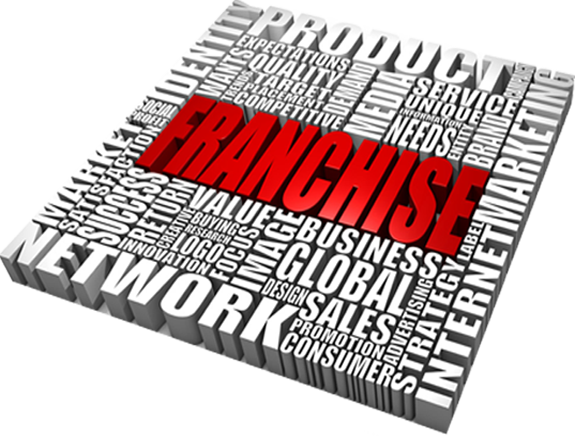 Course Franchises in India always encourages the followers so that they can be the best franchise in the latest market with our assistance. The chip level institute offers short term Chip level course in Delhi to the students, and now they don't need to travel from one state to other. Chip level laptop institute in Delhi offers expertise to the students in the professional laptop courses. 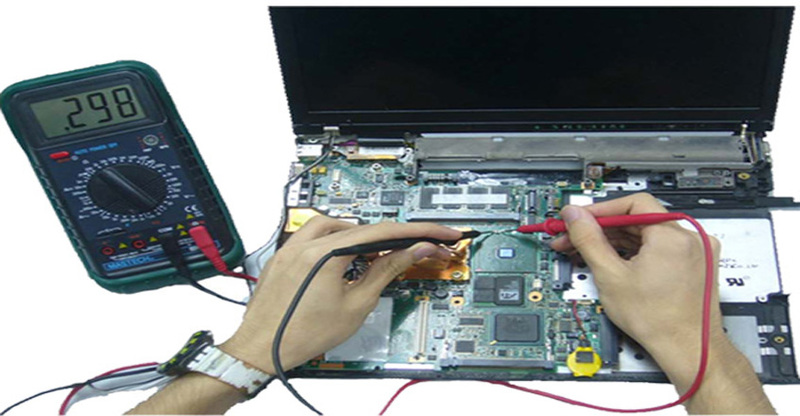 Expert is the best institute for Laptop repairing course in Delhi. We have an Expert for laptop chip leval repairing and Laptop card level repairing course. Expert is one of the famous institute for Online courses for all repairing course like laptop, Desktop, Printers, Tablet and Mobile. It sounds good that you own a laptop. Are you aware of the delicacy of this compact and complex device? If not, join the best laptop repairing institute in Delhi, where you can learn how easily laptop becomes prone to wear and its safety measures. We offer six weeks to three months laptop repairing course in Delhi to the students, who want to learn how to take care of this delicate device and repair of minor to major issues. Generally a laptop offers the issues such as extensive heating, slow functioning, virus attack, consecutive shut down, unwanted pop ups, and more. In the laptop training course in Delhi, you can learn how to protect your device from the damaging issues and keep it secured. Since the issues in the laptop are uncertain, if you are already familiar with the major repair technologies, you can prevent many mis-happenings to occur in your laptop. For this the chip level laptop institute in Delhi makes you aware in the specialized laptop technologies that are useful for you in the near future. 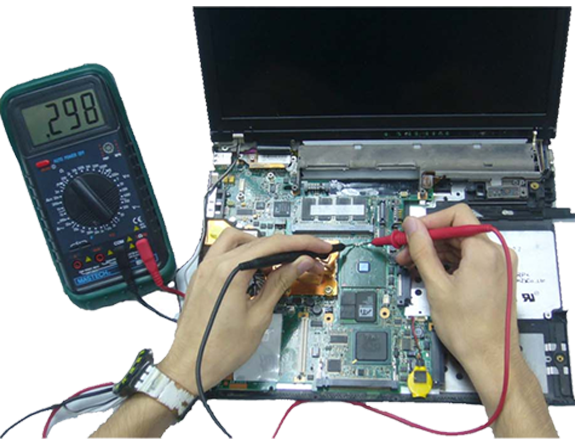 Moreover, the best laptop repairing institute in Delhi offers you to choose the laptop repair as your professional. We provide professional counselling, where you can understand the many ways, in which you can choose the laptop repair as your career. Our laptop training institute in Delhi also provides the significant placement support to the students, who look for professional career in the laptop repair. After completing the three months laptop repairing course in Delhi, you can get the good job in the reputed IT companies. 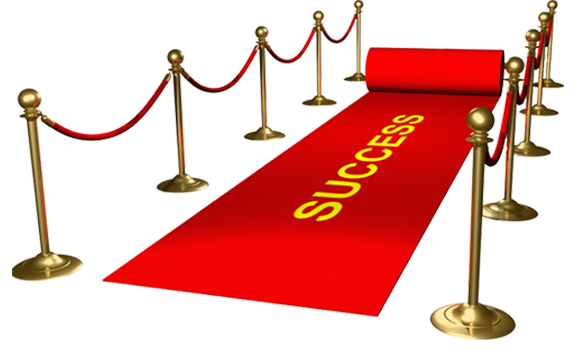 Also, if you want to start your own workshop, our administration helps you in proceeding on this way. At the best laptop repairing institute in Delhi, our aim is to settle every student in their career and for this we are ready to provide professional support to our dedicated students. 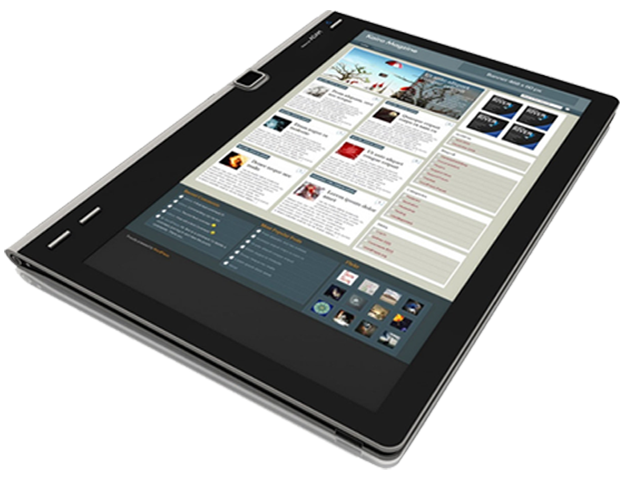 Tablet PC repairing Course in Delhi is spread all over the state and popular for providing the best facilities. 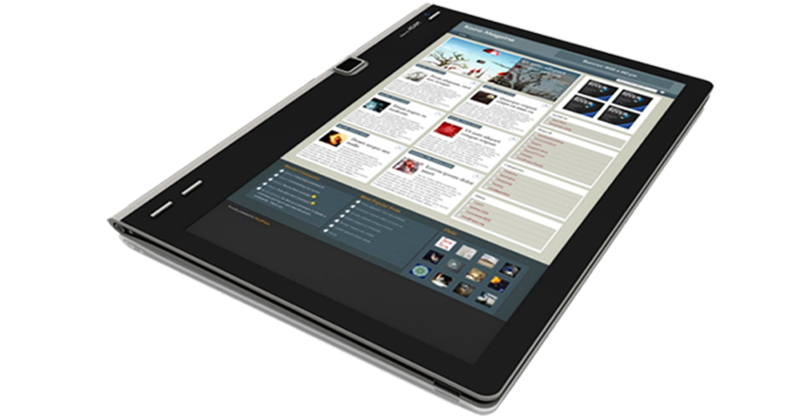 There are Tablet PC institutes in Delhi, India, where the high class professional courses are provided that are difficult to find in other institutes. The tutors are highly experienced and they give the students the best knowledge in laptop repair. Mobile repairing Course in Delhi is offered to the students in the high standard. Mobile Repairing institute in Delhi, India offers the vast knowledge to the students such that they become familiar the mobiles and its important factors. Mobile is the very important electronic equipment and everyone should know about the repair of any mobile model short hand. We provide short term chip level laptop repairing Course in Delhi at our professional Institute in Delhi India to the students who want to improve their carrier. The best laptop course in Delhi is offered in the more branches for the students who want to learn chip level. Our highly professional tutors are available to help the students. Copyright Expert @ 2015. All Rights Reserved.